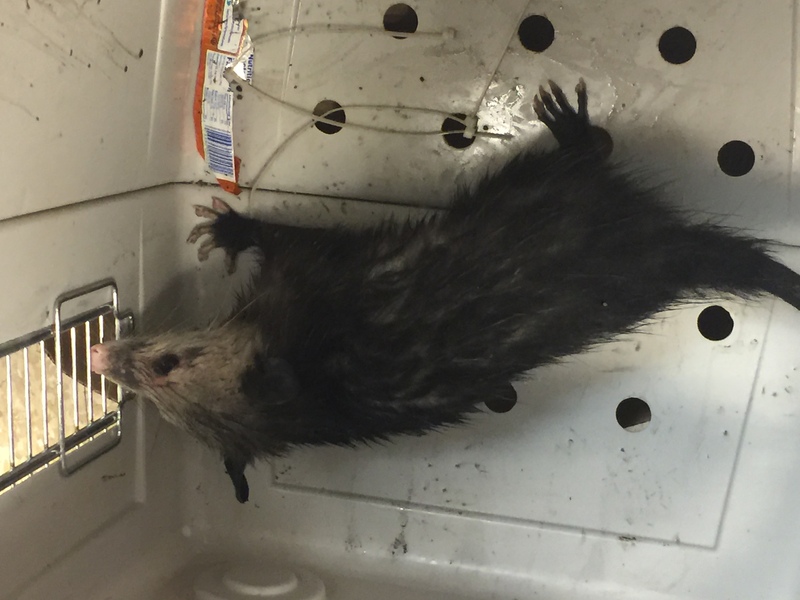 HONOLULU — A live opossum was captured early this morning by workers offloading a cargo ship at Honolulu Harbor. 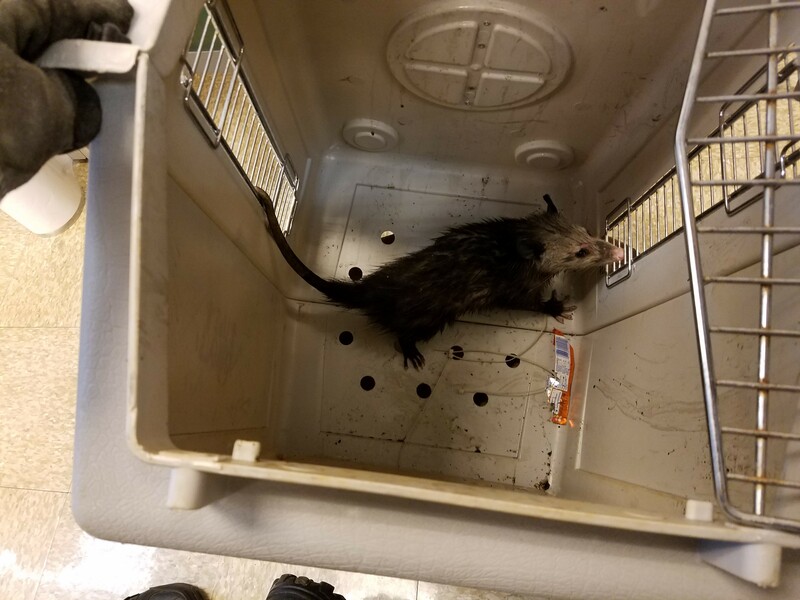 At about 3:30 a.m., the workers spotted the animal, chased it into a trash container and held it for inspectors from the Hawaii Department of Agriculture (HDOA). The ship arrived from San Diego, CA, but it was not known how it got aboard the ship. Opossums are known to hitchhike in cargo containers. Opossums are native to North America and are omnivorous, with diets that range from insects, bird eggs, and rodents to fruits and vegetables. Although opossums are less likely to carry rabies than other mammals, they are carriers of parasites and other diseases. Because the origin of the animal is unknown, the opossum is being tested for rabies as a precaution. 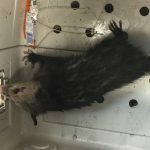 In July 2015, an opossum was captured in Kakaako near the U.S. Immigration and Naturalization Office on Ala Moana Blvd, an area surrounded by arriving cargo. 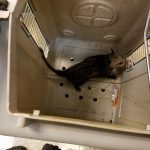 In July 2012, an opossum was caught in a cat trap at a Sand Island warehouse and in August 2011, one was found in a shipping container as it was being unloaded in the Ward Center area. In 2005, two opossums were found – one was captured inside a military cargo plane at Hickam Air Force Base and the other was found in the mail receiving area of the U.S. Postal Service facility at Honolulu International Airport.